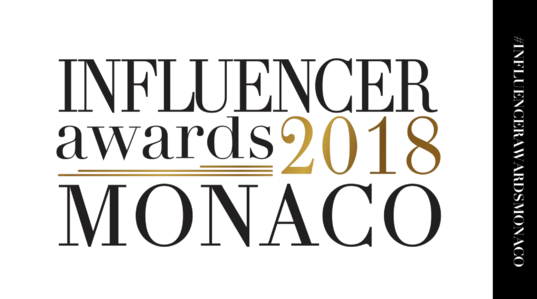 First World Edition of the Influencer Awards in Monte-Carlo. hosted by the ambassador Pauline Ducruet at the Meridien Beach Plaza Hotel, for a unique gala dinner in Monaco. 11 categories, 10 winners and the election of the Influencer of the Year by our exceptional jury. @CarolineReceveur, @TheYachtguy, @Justsul, @Jannid, @jenselter @JonOlson1, and many more….